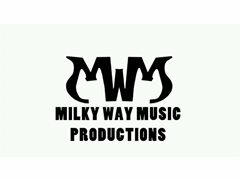 I am looking to collaborate with a recording artist who I can write songs with. The goal is to produce an entire album of hip hop / R&b and deep house tracks. Originally I was looking to work with a vocalist for just 1 track but after giving it some more thought it just makes more sense to look for a songstress in search of a producer for multiple works, a more productive and mutually beneficial partnership for us both I believe.